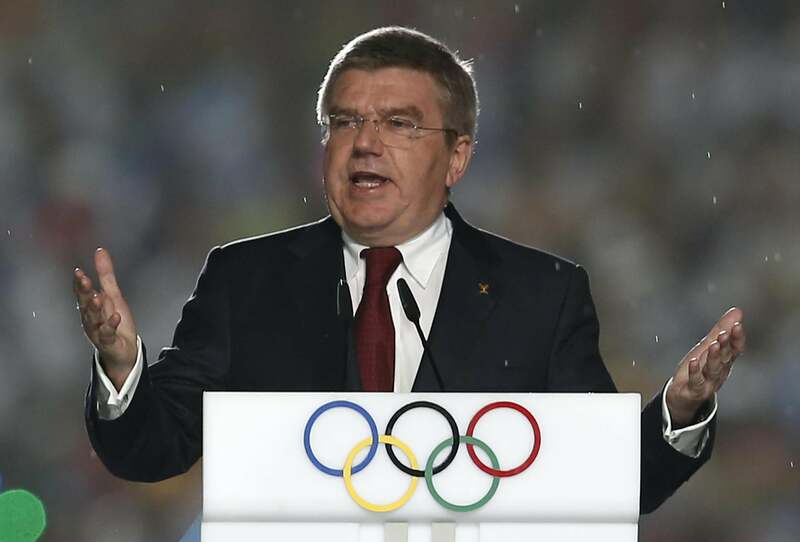 IOC demands: Oslo drops bid after over-the-top list of requirements. This is a missed opportunity for the City of Oslo and for all the people of Norway who are known world-wide for being huge fans of winter sports. And it is mostly a missed opportunity for the outstanding Norwegian athletes who will not be able to reach new Olympic heights in their home country.